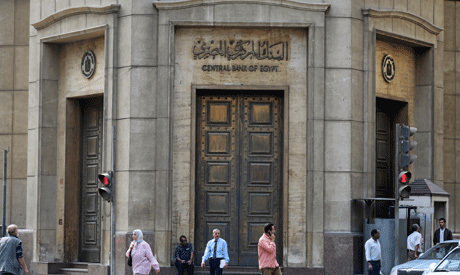 The banking system in Egypt has offered some EGP 115 billion worth of funds to small and medium-sized enterprises, according to the Central Bank of Egypt (CBE). An additional EGP 10 billion have been allocated for micro-sized projects, said Lobna Helal, deputy governor of the CBE, who was speaking on behalf of CBE Governor Tareq Amer during a conference on investment in the Middle East and North Africa region. The conference was organised by CI Capital Holding and was inaugurated by Prime Minister Mostafa Madbouli on Sunday. More than 20 million families have benefited from initiatives launched by the CBE to support the Egyptian economy, Helal said. The CBE has taken some successful monetary measures to reduce inflation rates, which dropped from 35 percent in July 2017 to 12 percent in December 2018, she told the gathering. The deficit in the balance of trade also decreased to 1.6 percent of the gross domestic product, the CBE official said. She added that remittances of expats and tourism revenues have reached a record high. Further action should be taken to merge the informal economy into the formal economy and complete the institutional reform system at banks, Helal stressed.